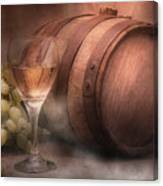 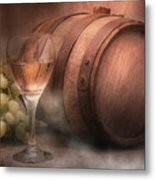 Vintage Wine is a photograph by Tom Mc Nemar which was uploaded on January 16th, 2010. 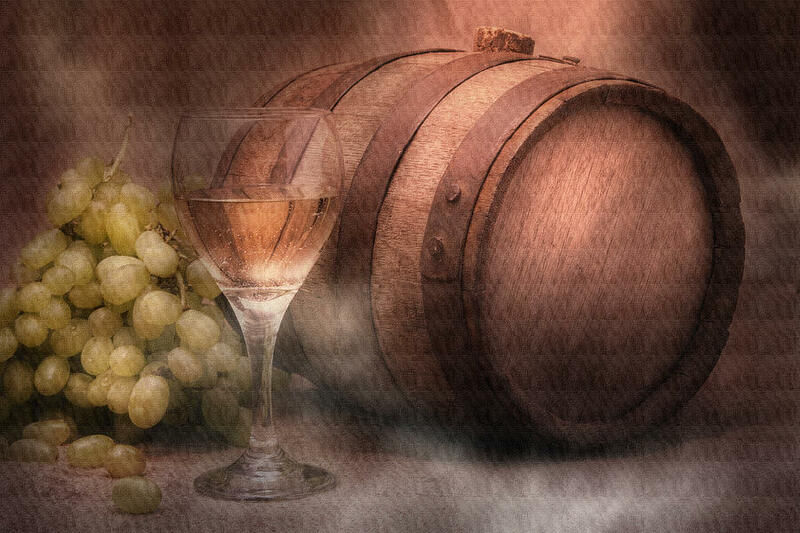 White wine still life. 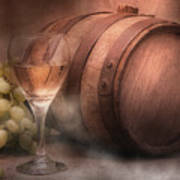 A very old wooden wine keg, a glass of white wine, and white grapes. The smoke and lighting adds a dreamy, etheral quality. Light canvas texture applied but also available without the added texture.